Video gaming is a huge part of MetaCon! Compete in some of the biggest tournaments for massive amounts of fame and glory. And some nice prizes. Tournaments below are tentative and subject to availability. Tournaments and things to be announced. Submit your panel! 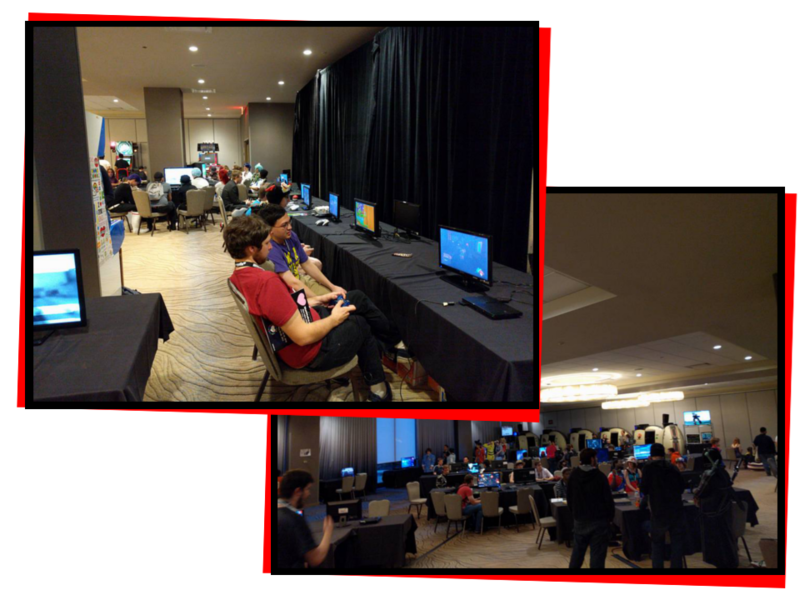 Fans of video games in Minneapolis can come to our video gaming convention to make friends, play in tournaments, and have an awesome time. Join us as we work to make one of the biggest fan celebrations in the world.